This trail provides insights into the subterranean geology as well as its links to man and the landscape. 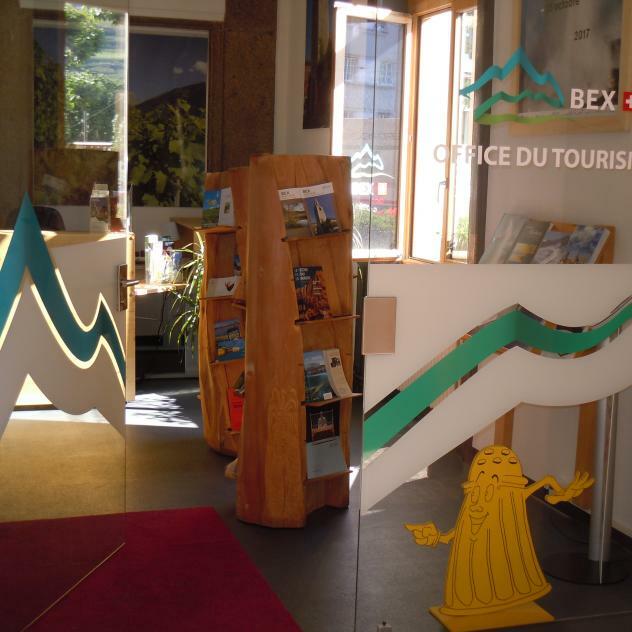 This educational trail between Bex and the Montet hill invites you to embark on a fascinating journey into the geology and its links to man and the landscape. You can find the information panel on the chestnut grove from February 2019. In the fall of 2019, three additional information panels on the themes of gypsum, soil and vineyard will complete this trail. They will provide information, anecdotes and recipes and help you understand the surrounding landscape.